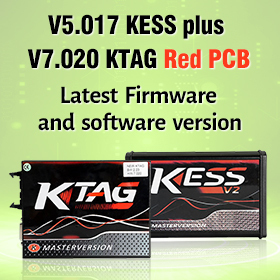 New V8.0.0 JMD Handy baby key programmer updated these functions including VAG 4th 48 chip copy. 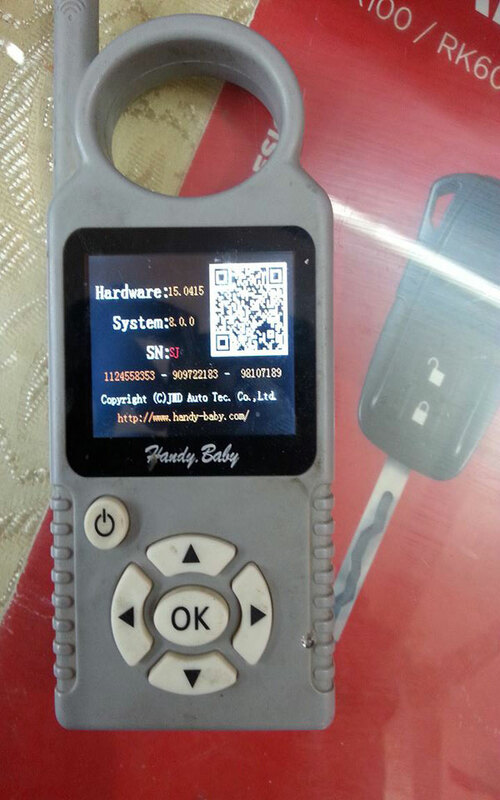 How to copy VW 4th ID48 chip via JMD Handy baby? 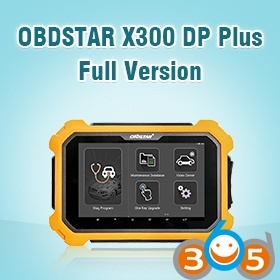 JMD Assistant is an OBD model to help Handy Baby to read out data from Volkswagen cars, and it needs your Handy Baby upgrade to at least version 8.0.0. JMD Assistant reads data from Volkswagen cars only and won’t write any data to cars, even in all key lost , so it won’t be locked when the car connect to the server in 4S. Handy Baby reads data from JMD Assistant with RF, and it no need any cables or computer during your work. Attation: If fail in reading, make sure you have follow the steps above and check the car is supported(see the list), or contact us. JMD Assistant connect to computer with USB cable, and open JMD Client software, click “UPDATES” –“JMD Assistant update”, then wait it until finish update. Note: Make sure your computer have install Cp2102 driver and link to internet, and you should turn off Anti-virus and defender during update. 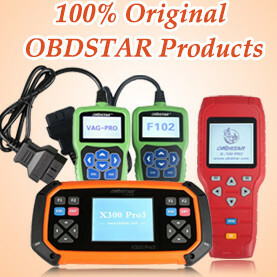 JMD Assistant Handy Baby key copy machine’s coil , and get into” basic-info” menu, wait several seconds and press OK to read, it will show information of JMD Assistant. Please charge with 5V/1A，you can charge with computer or with power supply unit of smart phone. During charge , LED shows read, and shows blue in full charging. 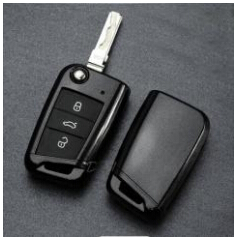 Note: some cars are not support in the next half year of 2015 in the list, and blade shape remote key are not support too. 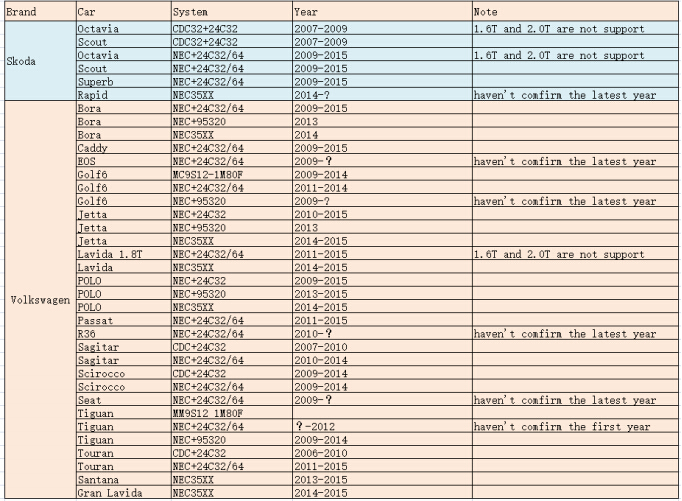 More cars will be add in the future version, please put eyes on the latest news. Q：The dashboard off and can not light up again. 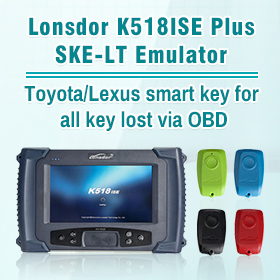 A： For the wrong operations and other reasons, the dashboard can’t light up again, please pull out JMD Assistant and insert key and twist to II again, or cut off the battery and link back again. 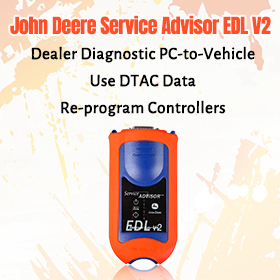 A：Check the car if support or not, and make sure your JMD Assistant in the latest version, if so, try again. 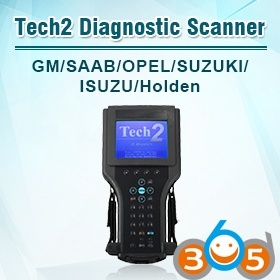 For fail again, contact us and send us the codes, car model, years. 3. All the pictures provide in the instructions might not be same as the product, it is used for demonstrating only. 5. We do our best to make all the content in the instructions right, and we will be greatly appreciated if you find out any mistake and tell us.